As the Associate Dean for Research and Learning Services, Erin Ellis will continue IU Libraries long-standing focus on user-center library spaces and services, especially pursuing initiatives that foster experiential learning while empowering students and faculty. Most recently the Associate Dean of the Research and Learning Division at the University of Kansas Libraries, Erin is a graduate of the Association of Research Libraries (ARL) Leadership Fellows Program and the Harvard Leadership Institute for Academic Librarians. Erin’s research interests include organizational transformation, instructor development and information literacy. She is currently the chair of the Association of College and Research Libraries (ACRL) Publications Coordinating Committee and a member of the ARL Associate University Librarian Professional Development Working Group. Joining the IU Libraries senior leadership team in April 2018, Erin is especially looking forward to working with colleagues from all across IU and ensuring the continued support of university research and learning endeavors. 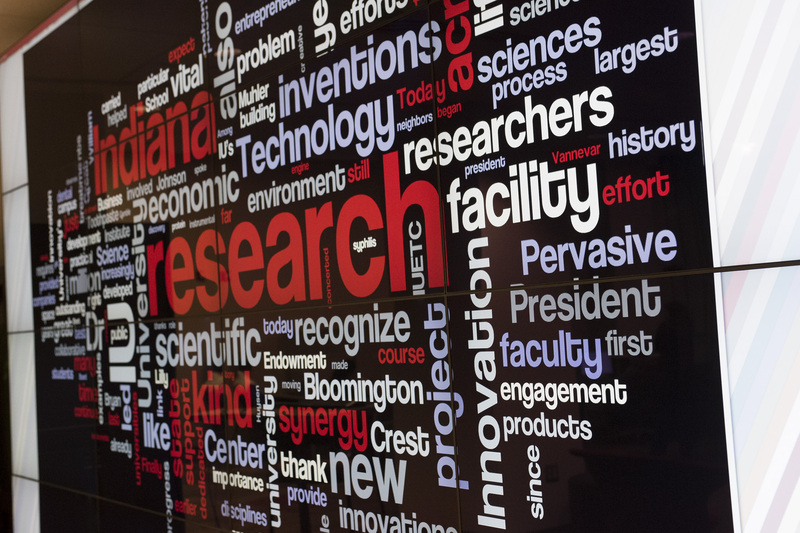 “I’m excited to advance the strategic initiatives of the libraries and IU, extend the reach of our librarians and resources, and partner campus-wide to support new and emerging opportunities,” she said. Also in April, Pete Rhoda joins IU Libraries as the Executive Director of Development, his next step following a successful, nine-year period in Kelley’s Office of Development and Alumni Relations. During his Kelley tenure, Pete served in a variety of positions and leadership roles, securing almost $14M in support. Pete is also looking forward to creating new partnerships. Throughout his career, he has had a reputation for collaboration, cultivating strong working relationships with alumni, faculty and staff across campus. At IU Libraries, he will have responsibility for the fundraising programs for all areas, including Wells Library, Lilly Library, Wylie House Museum, Moving Image Archive, University Archives, IU Press, and the campus libraries.